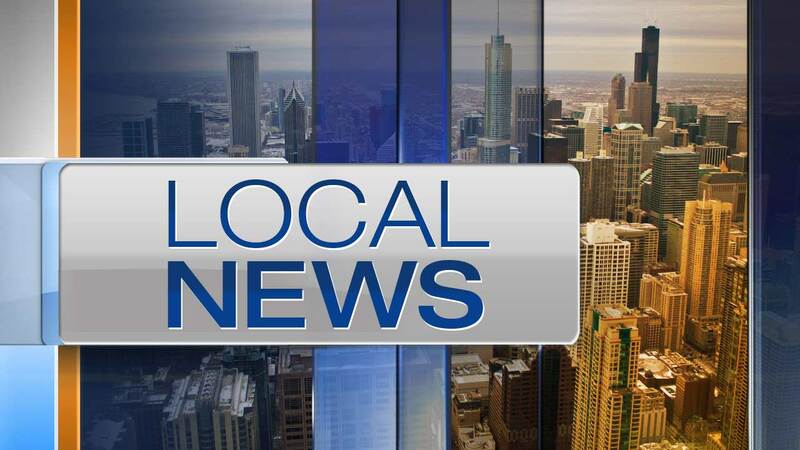 TINLEY PARK, Ill. -- A man posing as a landscaper entered an elderly man's home Friday in west suburban Tinley Park and stole money from inside. The suspect arrived to the home in the 16800 block of Oketo, claiming the victim's son had sent him to discuss landscaping options, Tinley Park police said. Once the man entered he made small talk with the victim while searching the house, police said. The victim noticed cash was missing when the man left. The suspect is described as a white 5-foot-10 man in his 30s, police said. Police are also noting that these type of criminals typically target senior citizens.